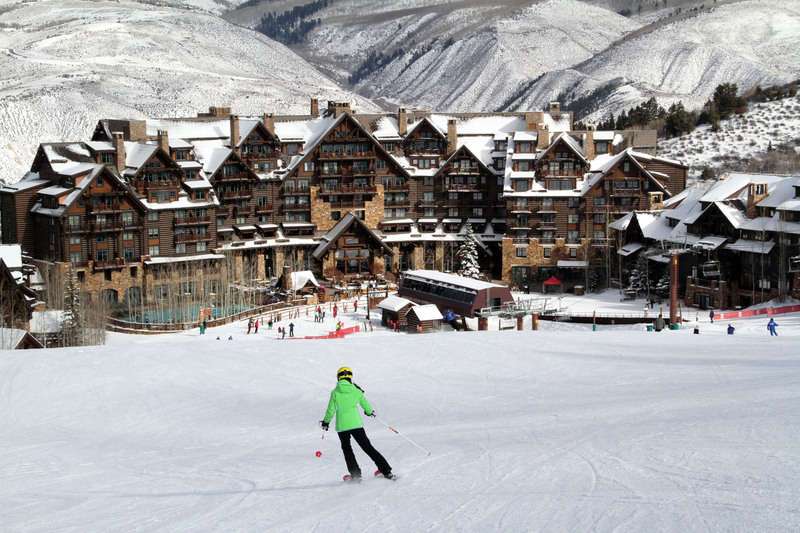 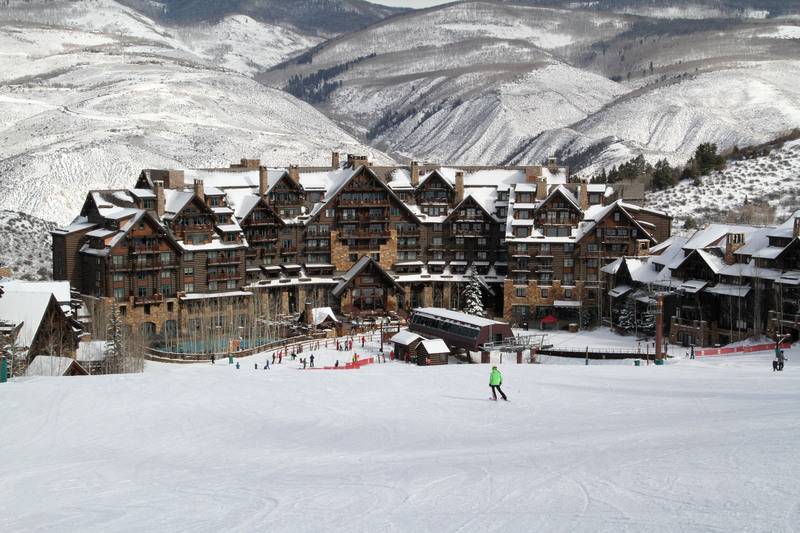 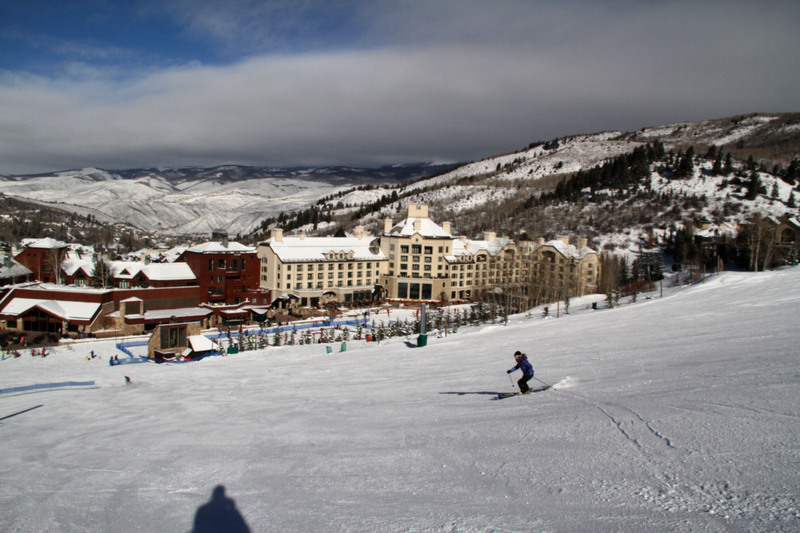 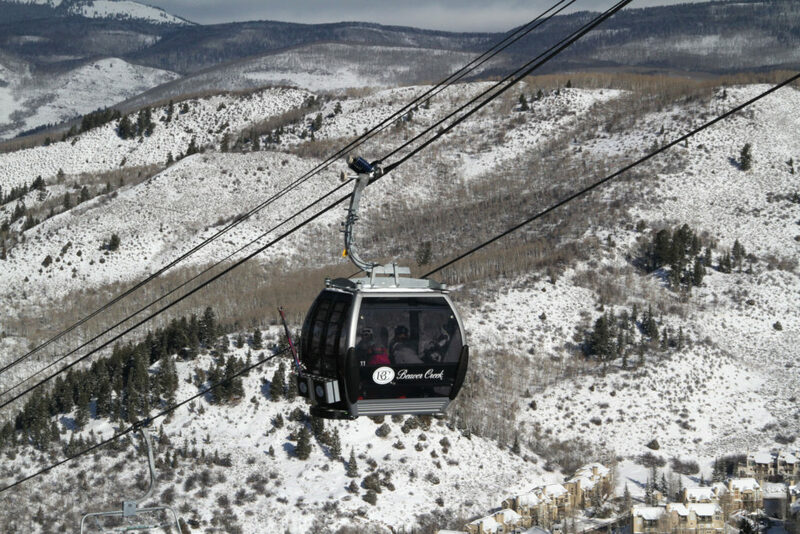 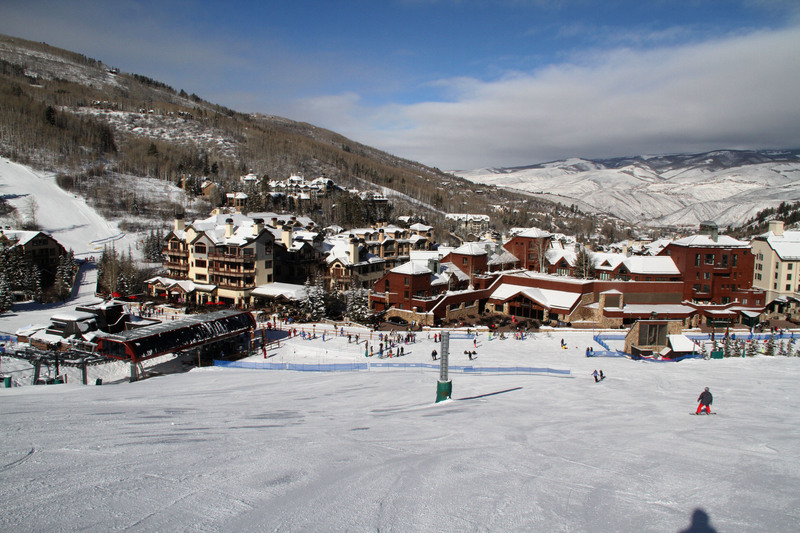 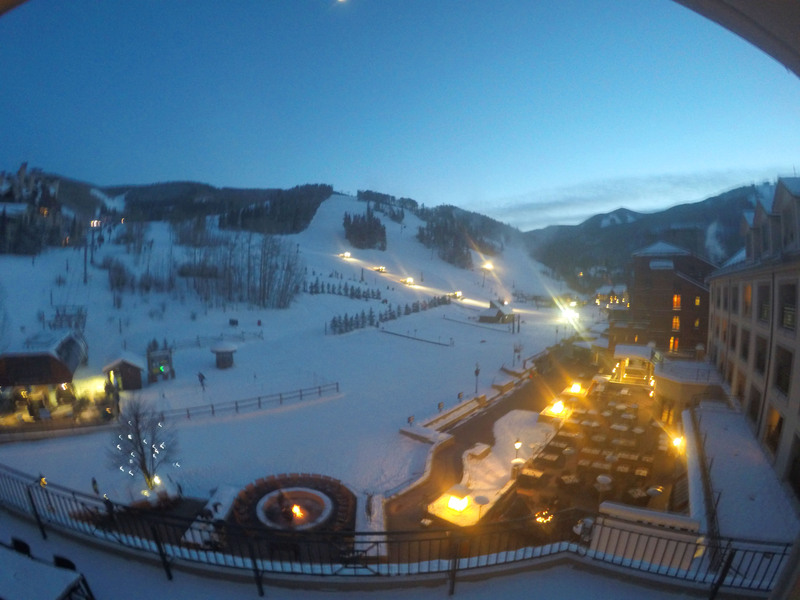 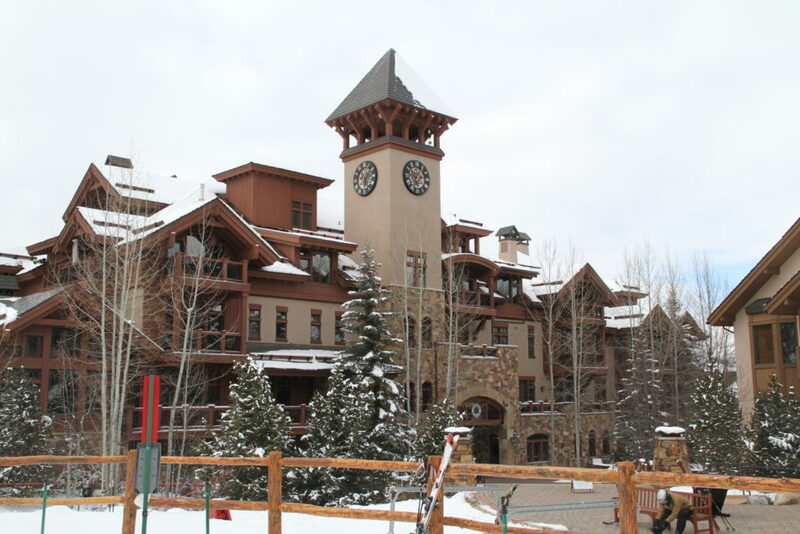 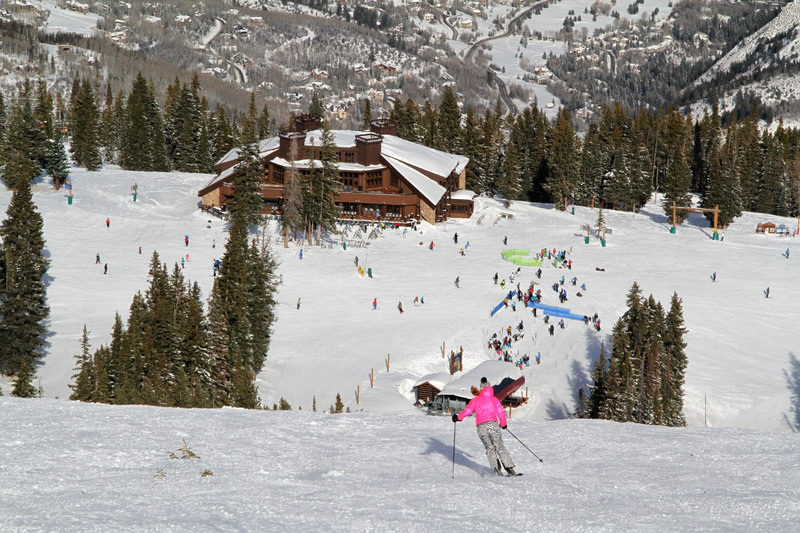 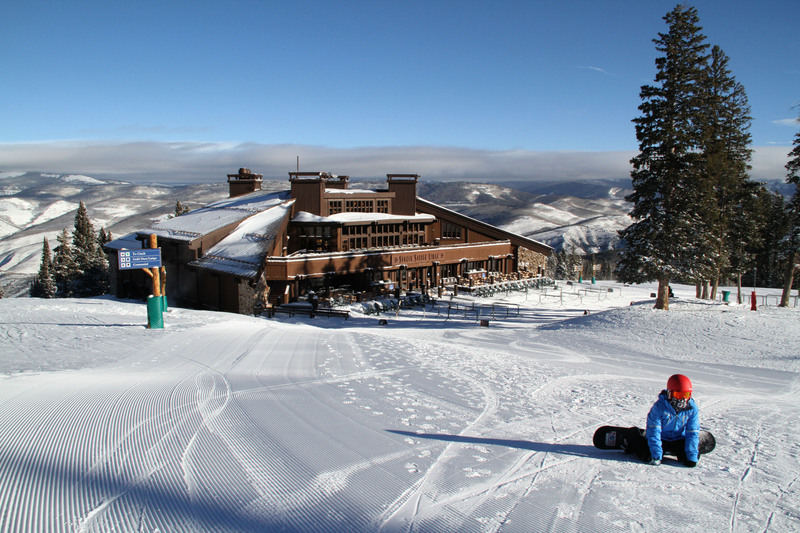 We love everything about Beaver Creek, it’s posh, well planned, well-pitched and picturesque for a luxury ski vacation. 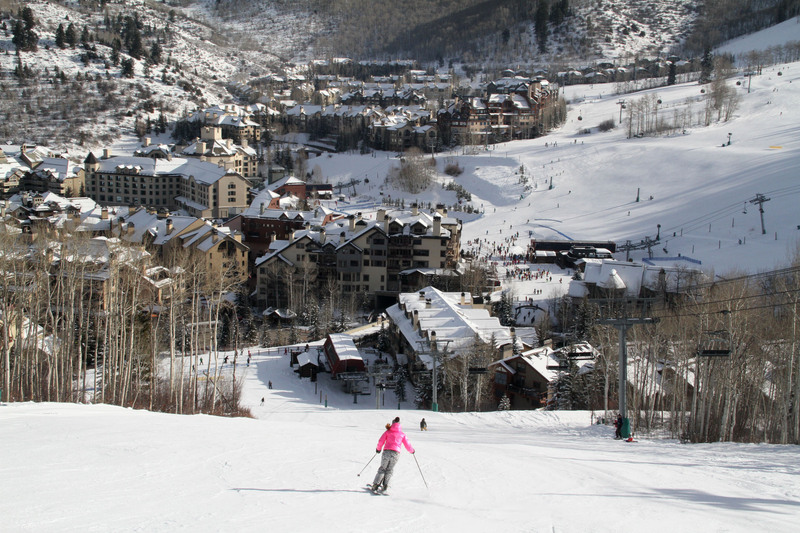 It’s the Deer Valley of Colorado, but modeled after Italy’s Cortina. 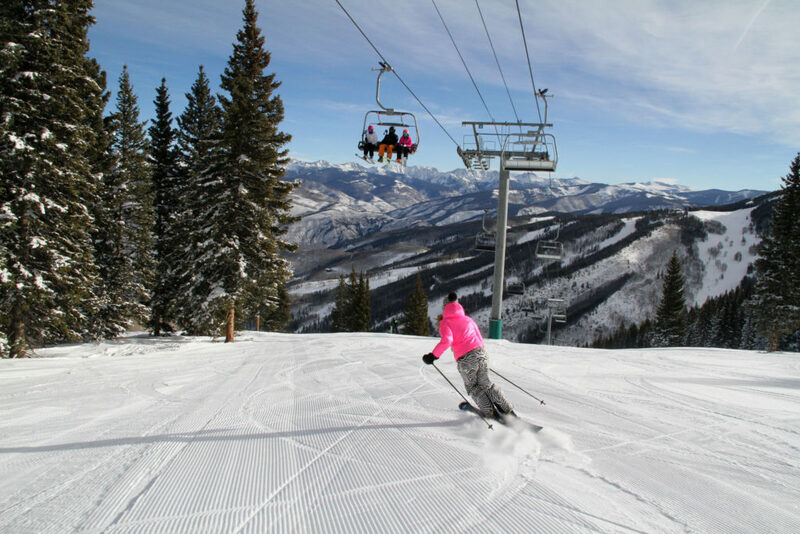 Beaver Creek is owned by Vail – consider The Beav’ to be her younger (since 1980), smaller, fancier sister – a gem for those who discover her. 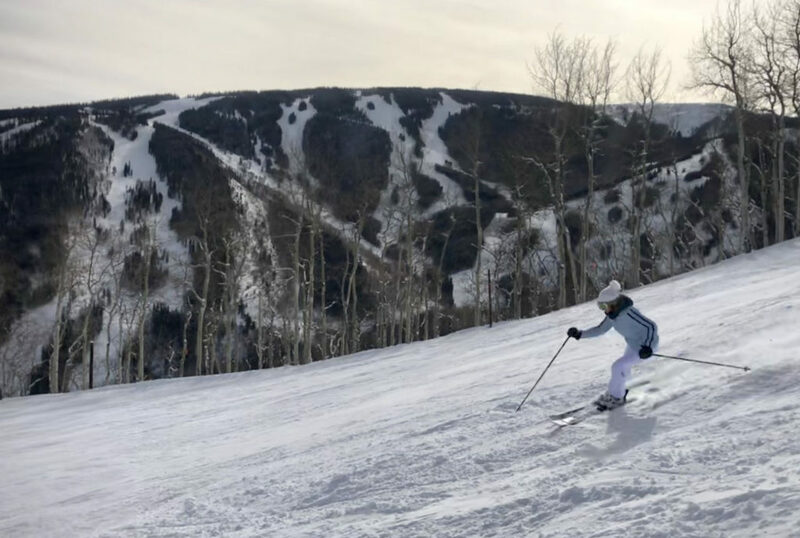 Beaver Creek is our favorite for a luxury ski vacation – with top hotels steps to the ski slopes, long beautiful runs and big vertical, top-notch lifts and polished service. 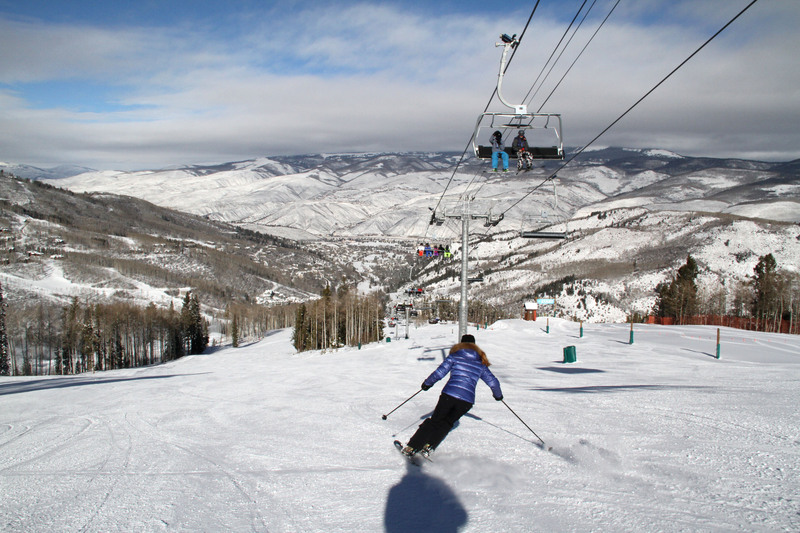 Beaver Creek is famed for hosting the annual World Cup men’s Downhill on the steep Birds of Prey run. 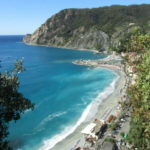 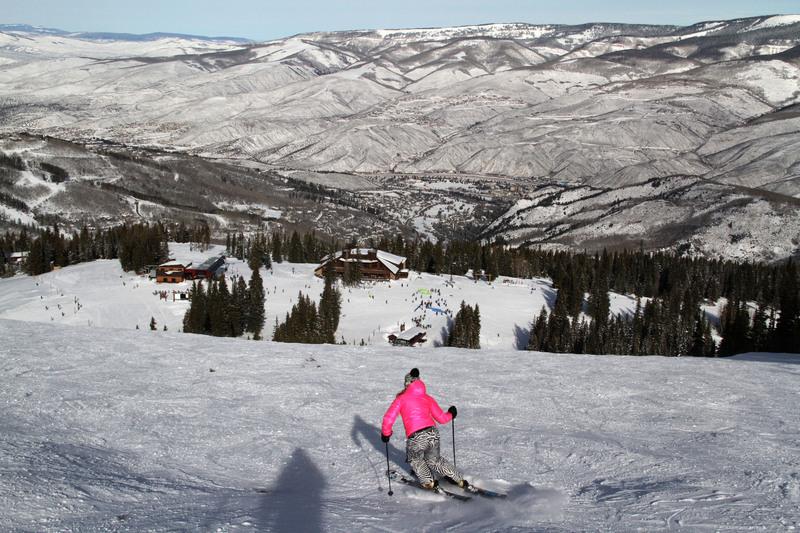 You can ski the steep pitches after the early season race, its steep and super scenic. Best Beaver Creek ski run in the morning light is Larkspur – a wide open groomer with Gore Range views. 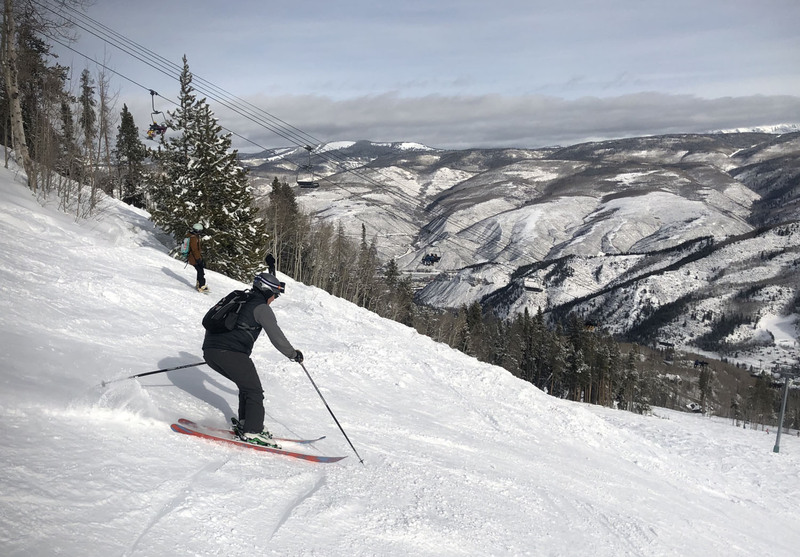 First tracks on signature Centennial, and long cruisers in the western-most Bachelor Gulch and Arrowhead ski areas are all top ski trails. 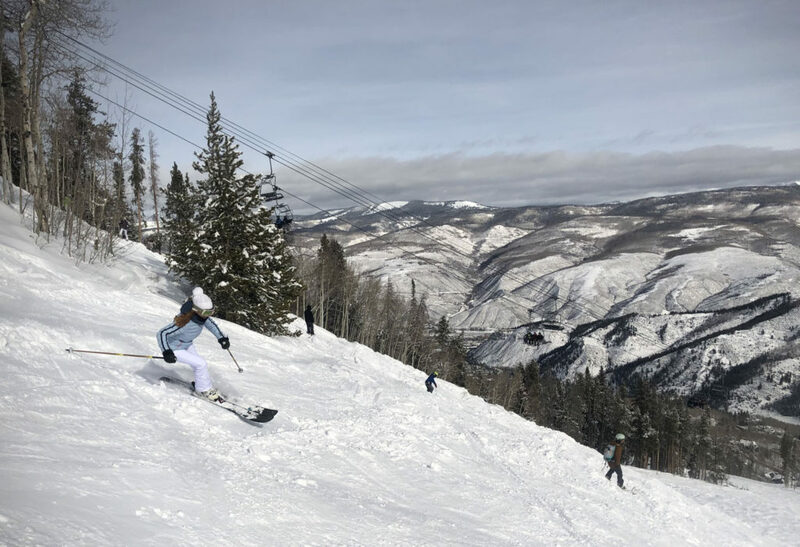 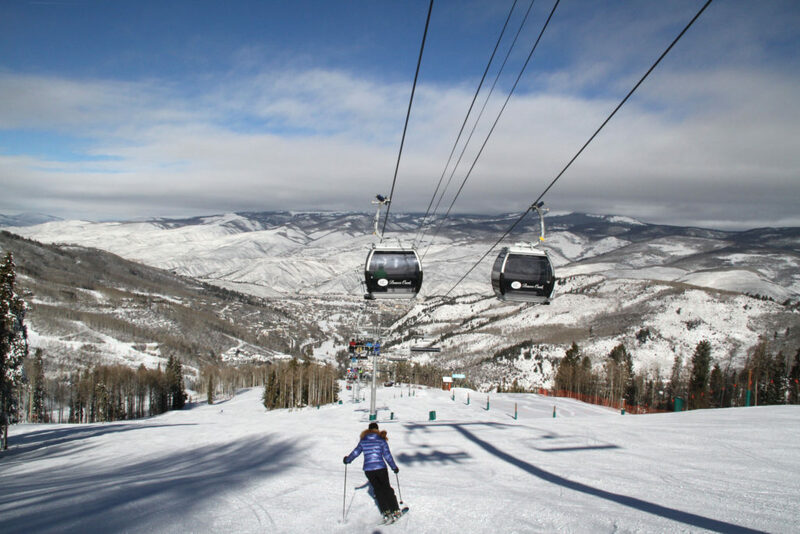 Beaver Creek’s summit at 11,440 has beautiful views and ego pleasing slopes – Cinch – surrounded by tall pines and shimmering aspens. 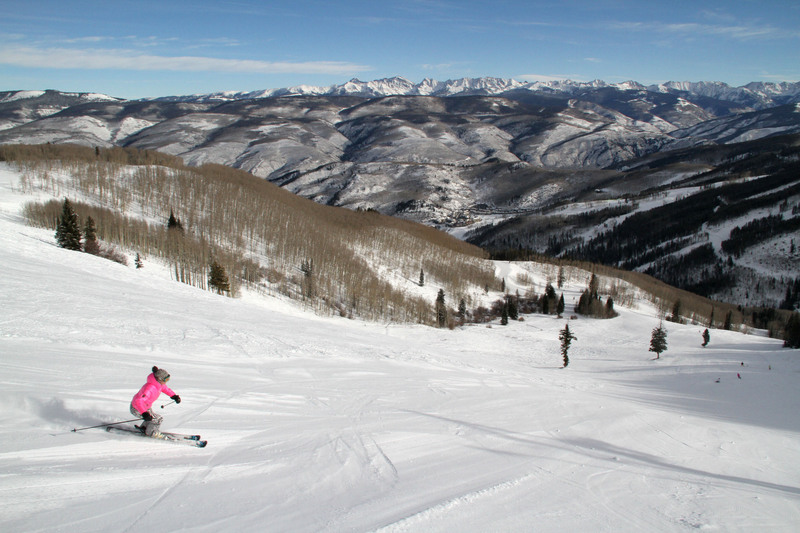 Rose Bowl to the east is expansive and often peppered with moguls on Spider, Web and Cataract. 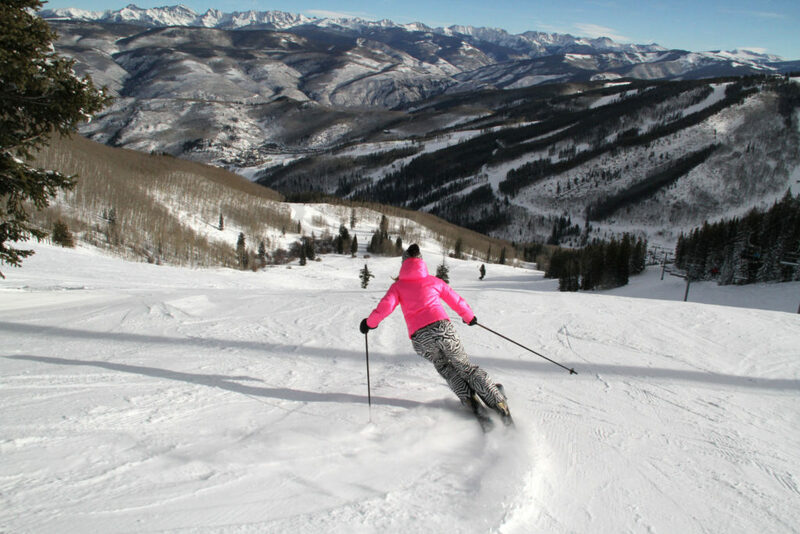 Grouse Mountain has daunting predator trail names, Raven, Osprey and Screech Owl, on long steep, unforgiving moguls. 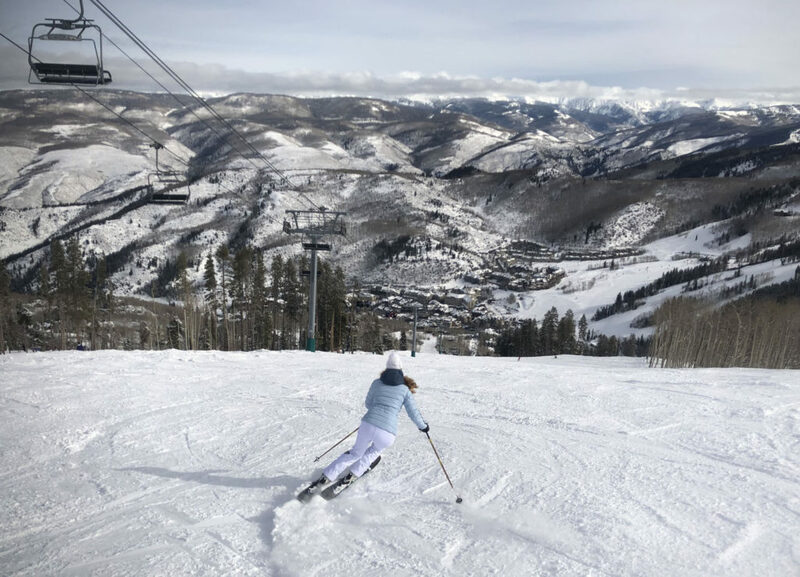 Beaver Creek feels private, it rarely gets the crowds, since its beyond Vail, Keystone and Breckenridge, all on the same Epic Pass. 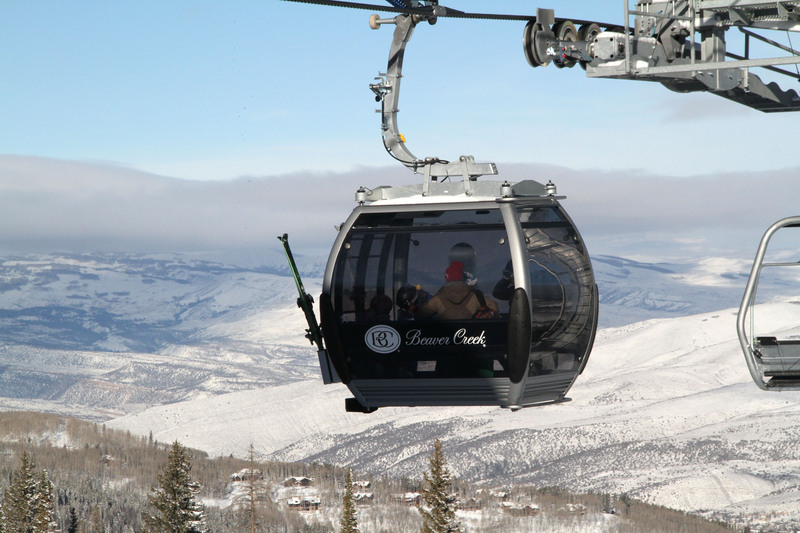 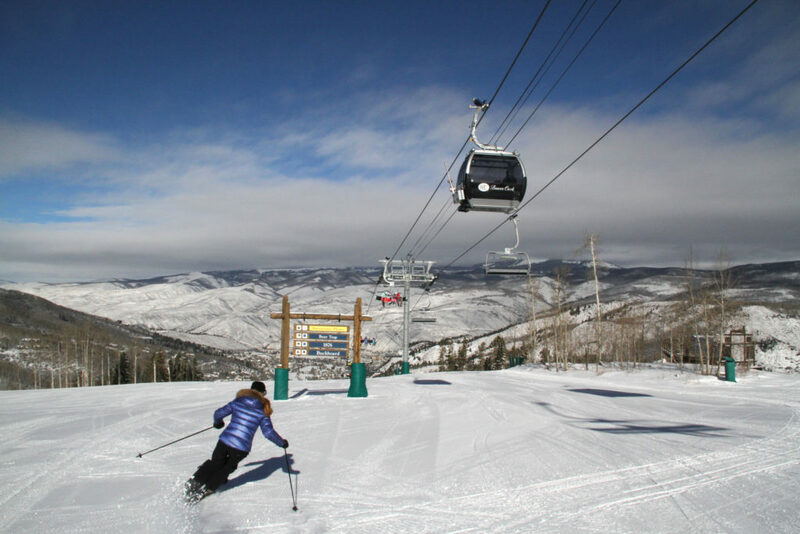 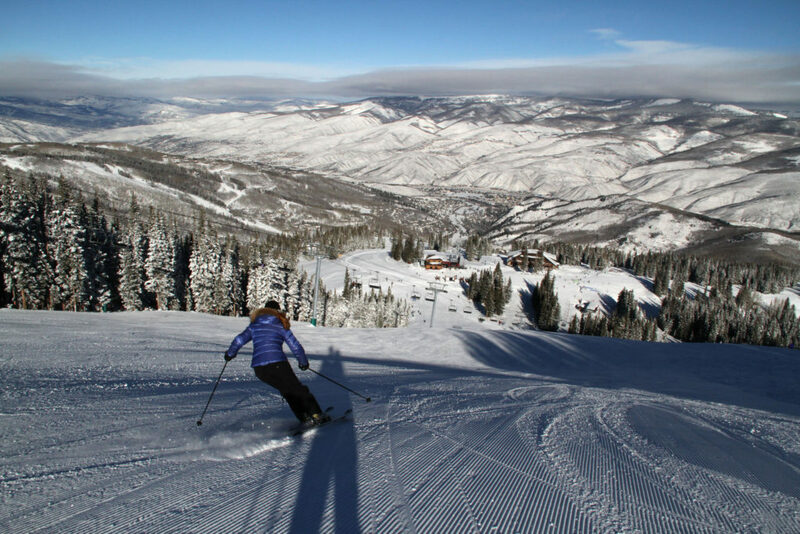 Beaver Creek is legendary for its snowmaking, grooming and low acreage per skier. 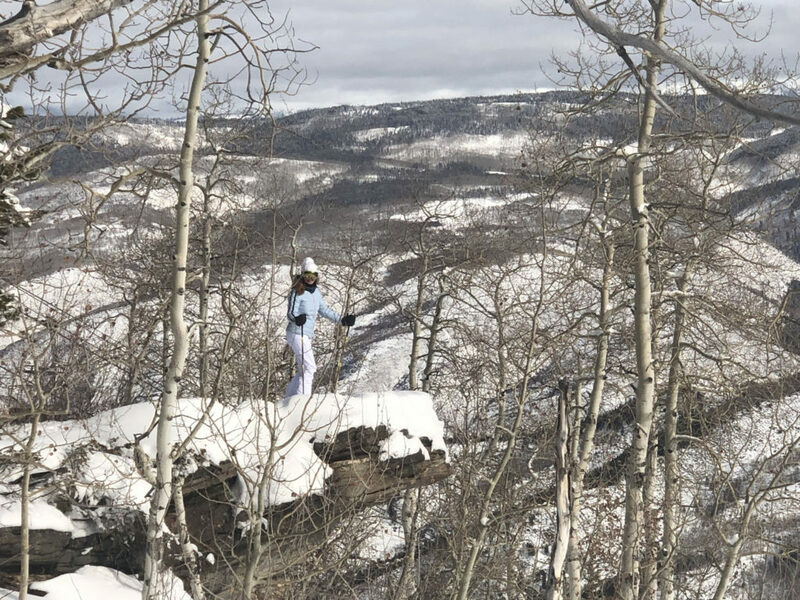 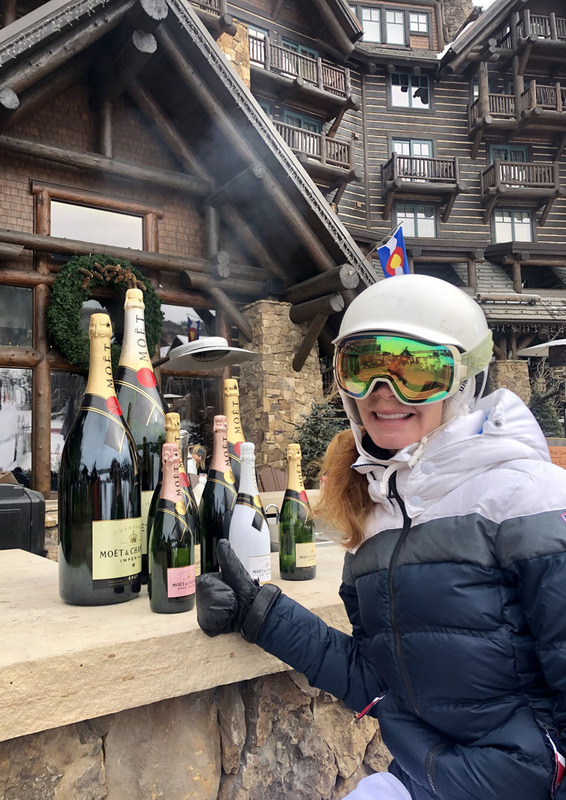 Beaver Creek even has a luxury White Carpet Club and White Glove First Tracks service for 7:30am skiing before opening, followed by a private ski in breakfast at members only Allie’s Cabin. 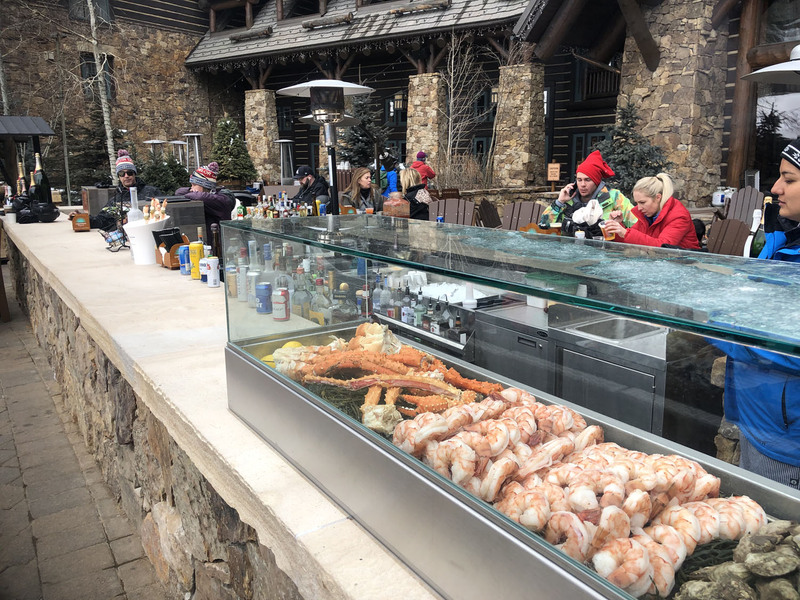 Beaver Creek on mountain lodges earns our high marks, like the Ritz Carlton – a great spot for lunch at Bachelor Gulch, a gorgeous lodge modeled after Yellowstone Park’s. In Beaver Creek Village we love the five-star ski hotel Park Hyatt Beaver Creek, the Osprey (a Rock Resort), The Charter and Westin at Beaver Creek, all close to the slopes and the village for après ski, shopping, and ice skating on the centerpiece ice rink.